Inspired by Scottish selections for the World Champs? Superb performances at the World Para Champs in London? Or Scots in action at European and Commonwealth Youth Games level? Performing When It Counts should be a mantra for athletes at various ages and stages and that’s why we’re keen to urge you to enter National Championship events in August. 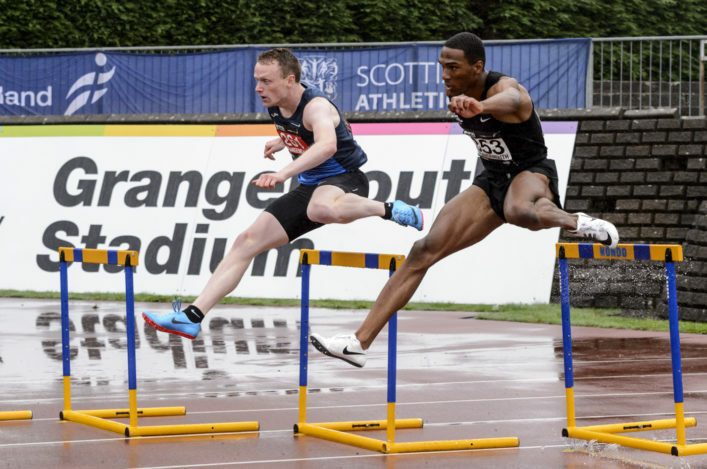 The Age Group Champs should be the place to be for athletes in the U20, U15 and U13 categories on the weekend of August 19/20 at Scotstoun Stadium in Glasgow. That’s the weekend before our Senior Champs at Grangemouth when U17 athletes compete for national medals, final places and PBs. 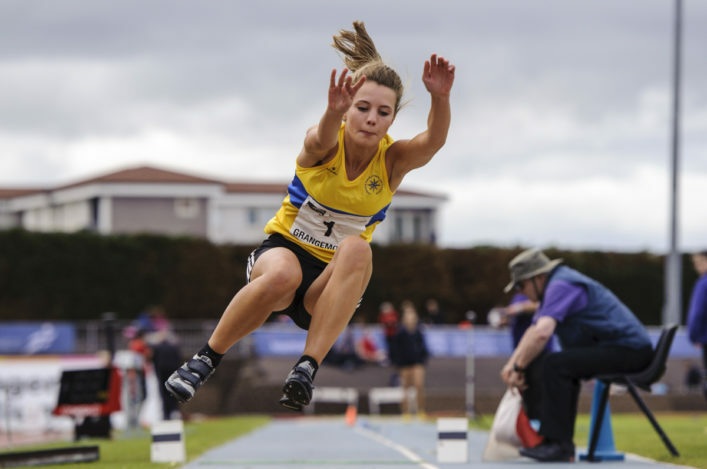 We’ve been delighted with the response by the track and field community to scottishathletics National Championship events in recent years. 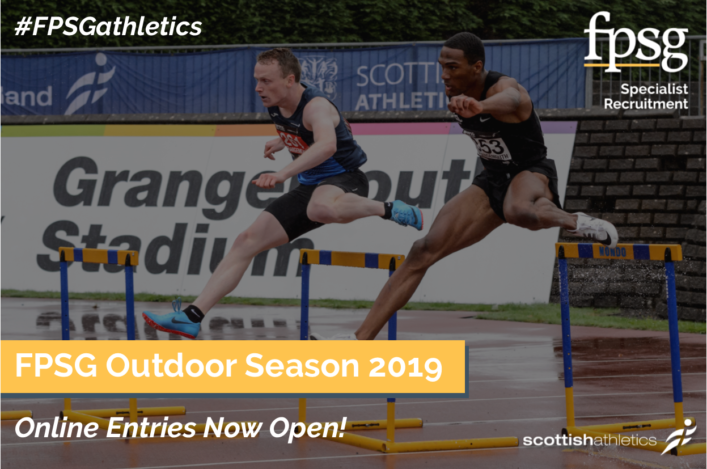 The Age Groups, in particular, have been hugely popular and we’d love to see athletes, coaches and clubs make Scotstoun their main target for the summer season. We’re already taking entries by the dozen online and the entry system is easy to operate. Please make sure your name is there long before the closing day on August 6.